Just a quick update to show my handmade letter set …long live hand written correspondence! In the age of rapid digital communication, the hand written letter becomes quite a novelty and needs to be celebrated. 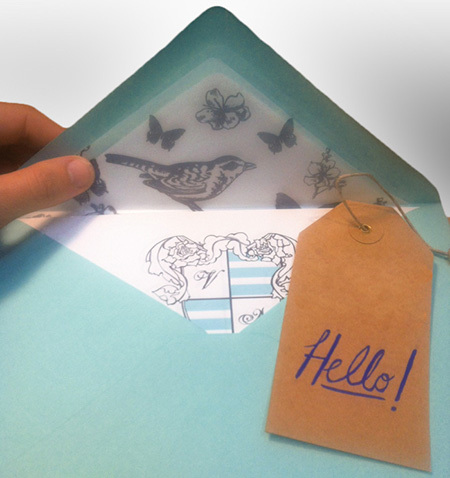 It is with this in mind I created this letter set featuring my illustrations and a bit of hand painted type!